Today i was about to buy my normal Globacom data subscription and i saw the 4G LTE on the network. I know that no matter how slow Glo network is in your location, they can never settle for less. Just at the time when you think MTN 4G LTE has taken over, Globacom surfaces with their own 4G LTE like a dream in the night. Now you’ll appreciate the value of huge data for lesser price. Although I’ve seen this coming for a very long time with my magic wand and now it has coming into reality. I’m pretty sure before November ending, Etisalat will come out of the shadow 4G LTE mode. Other states are coming soon. How Can I Know if its in my City? Dial *777# and select 4G LTE coverage. 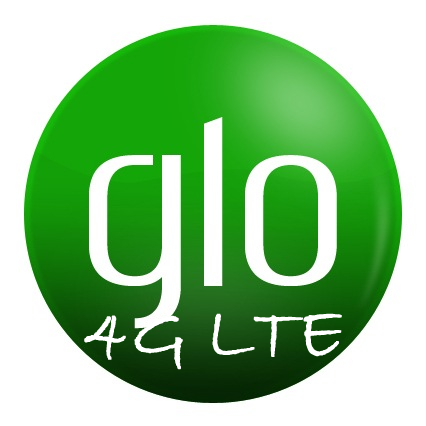 Glo 4G LTE Data Plans. I sincerely congratulate Glo for this move, they may be slow like snail but they are moving. The only complain I’m expecting to see onward from you is that your Glo 10GB data doesn’t last a week because the speed will blow the data away.